Just wanted to say thank you so much for the help through this process. You’ve all been fab from start to finish and I’m so grateful! 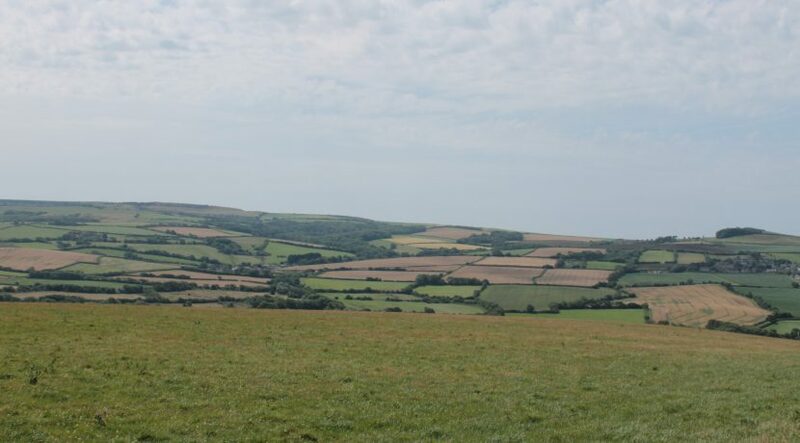 July has been a bumper time for us and we were so pleased to receive this lovely feedback from a new landlord: ‘A very efficient impressive service.’ Costello Lettings: Small enough to care, big enough to deliver. 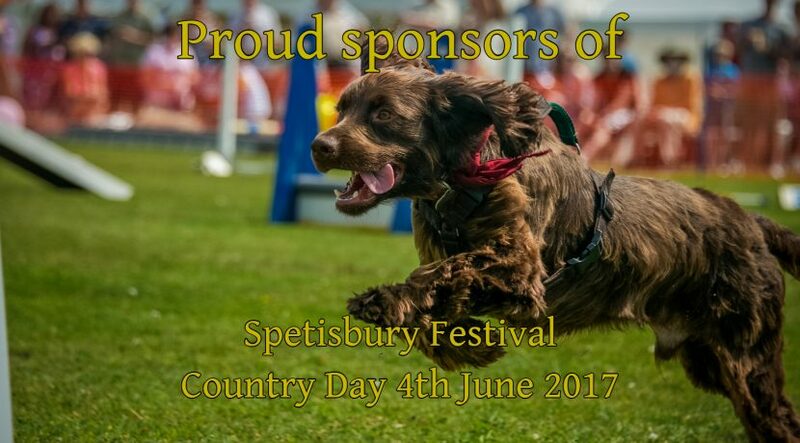 On behalf of the Spetisbury Festival Committee, I would like to express our sincere gratitude for your sponsorship of Spetisbury Country Day, the boards you managed to get out helped tremendously in advertising the day and all done with very little notice is testament to your company’s organisation skills. I have been delighted with the help and service I’ve had from Costello Lettings. One of our happy, valued landlords. We are so pleased to receive feedback from one of our tenants explaining just how happy she is in one of our flats. She commented on how it was one of the nicest refurbishments she’d seen. A wonderful start to 2016!